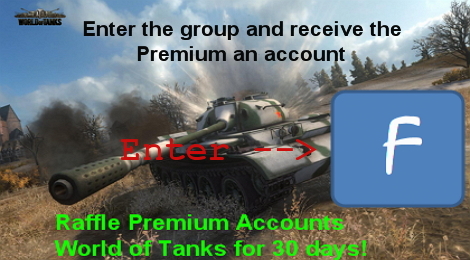 Enter www.facebook.com/Wotmod group and Tell about it to friends and you will have a chance to win the 2500th gold (30 days an account premium) – 3 chances. 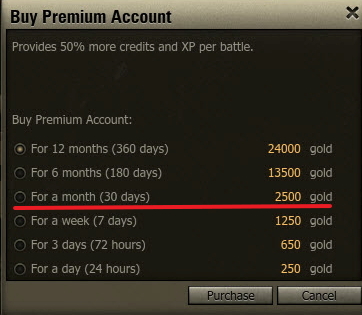 Distribution of gold will begin after the group will take 1000 + participants. All participants will be exported to EXCEL and will select 3 random numbers using the site random.org. Everything will be taken off on video and posted to the news. Forward! Invite friends, multiply the chances by victory. New Physics Public Test - Live! Bat.-Chatillon 25 t AP. Screenshots and characteristics.